NBC’s remake of British comedy Cuckoo has filled out its cast, adding Michael Chiklis and Cheryl Hines as the parents to a young woman who returns home from a summer abroad with a maddeningly eccentric new husband. According to The Hollywood Reporter, Chiklis and Hines will play Ken and Lori, stepping into the roles played by Greg Davies and Helen Baxendale in the BBC Three original. 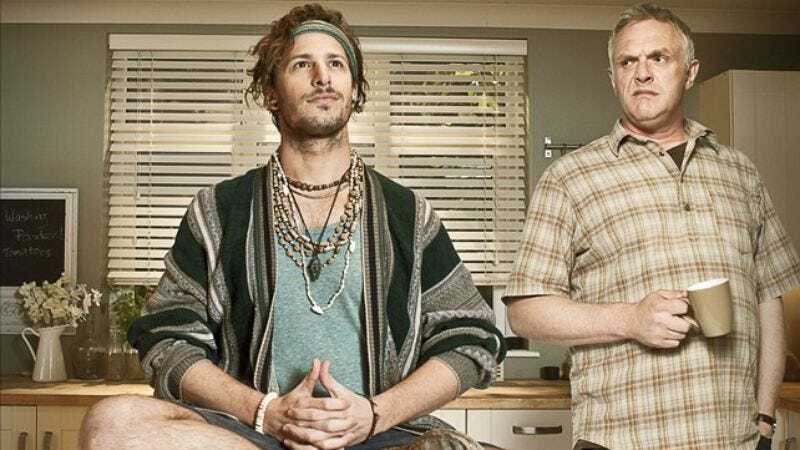 The British version also starred Tamla Kari as daughter Rachel and Andy Samberg as Cuckoo, the hippy burnout Rachel secretly marries during her gap year. Rachel DiPillo and Flula Borg will step into those roles for the remake, the pilot for which is being written by original creators Robin French and Kieron Quicke, along with former Simpsons scribe and showrunner Tim Long. Cuckoo will compete for a limited number of comedy slots at NBC, which has recently shifted its focus toward drama development. At the moment, only Jerrod Carmichael’s as-yet-untitled sitcom and Eva Longoria’s Telenovela have been ordered to series.